Snail filtration extract is a thing. That’s right, snail trail goo has clinically-proven hydration properties and has been a staple in Asian skincare for years. 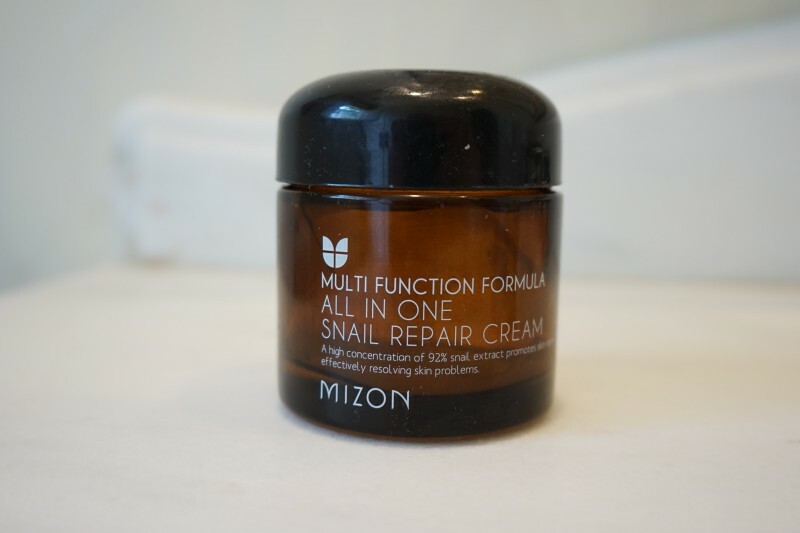 About nine months ago I tried Mizon All In One Snail Repair Cream, a brilliant $14 gel-cream from Amazon and never looked back. Mizon has a high concentration (92%) of the snail goo and caught my eye due to the incredibly high ratings and effusive reviews on Amazon. 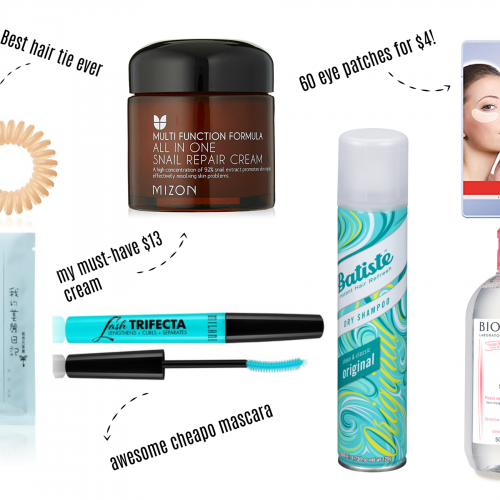 No matter your skin type, you need this affordable face cream in your life! If you care to go on a snail mucin deep dive, you’ll be interested to know that the mucus secreted by these tiny mollusks helps protect their exposed bottoms against cuts, bacteria, and UV rays with a potent combo of elastin, proteins, anti-microbials, copper peptides, hyaluronic acid, and glycolic acid. Snail mucin is said to do everything from fading dark spots and scars to plumping creases and battling acne. 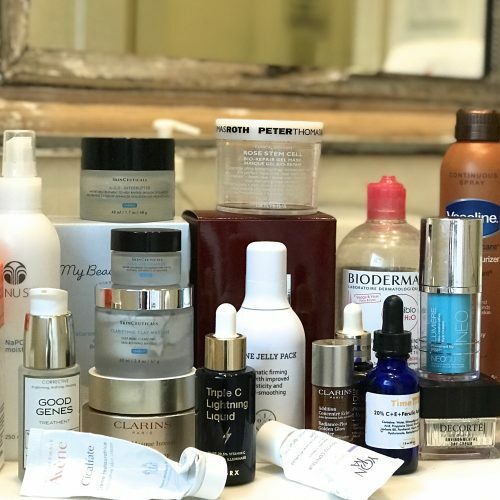 High-profile NYC dermatologist Francesca Fusco agrees: “The hyaluronic acid and peptides in snail mucin have been demonstrated on cell cultures to stimulate the production of elastin and collagen.’’ After using up multiple jars of the stuff, I am team snail and have zero qualms about liberally rubbing this stuff on my face daily. And no, it does not smell. The lightweight gel-cream is fragrance free, and has no artificial color or paraben to irritate your skin. It melts into your skin like a dream and is totally absorbed. You know what I hate more than snails? Wrinkles. So basically just try to forget about the whole snail thing. In my opinion, Mizon snail cream excels at brightening, plumping lines, and balancing oil. It magically (if not confusingly) hydrates while keeping oil production in check. My skin looks and feels more hydrated and plump, yet I need to blot less oil from my T-zone during the course of the day. In fact if I forget to use it in the morning, my skin feels tight and uncomfortable the rest of the day. From my experience, Mizon even heals blemishes, and is extremely gentle and non-irritating. Mizon claims that the 92% snail mucin encourages skin renewal to dimish appearance of acne scarring and blemishes, and I believe it. 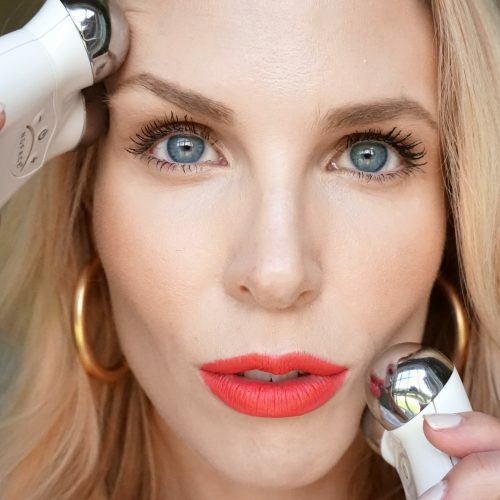 When I use the snail cream consistently, it fades the red marks that are left behind from my pimples and makes my skin look brighter and more even-toned. I have repurchased the Mizon cream from Amazon at least three times- I go through a jar pretty quickly (maybe every 2-3 months)? But at $14 a jar, the Mizon is an incredible value. Even a jar of Neutrogena or Loreal moisturizer at the drugstore costs upwards of $20 these days! When I run out of the Mizon and I stop using it, inevitably my skin goes downhill. Fine lines reappear, my skin doesn’t look as plump, radiant, or even-toned. The other day when I got a new jar in the mail, I noticed the next morning that my skin looked really good. Whenever this happens, I immediately try to analyze what I did the night before (since I’m constantly changing my routine and trying new products), and the Mizon snail cream was the only thing I did different that night. In the morning, I use my Mizon snail cream morning before my regular sunscreen (I like Elta MD UV Clear). 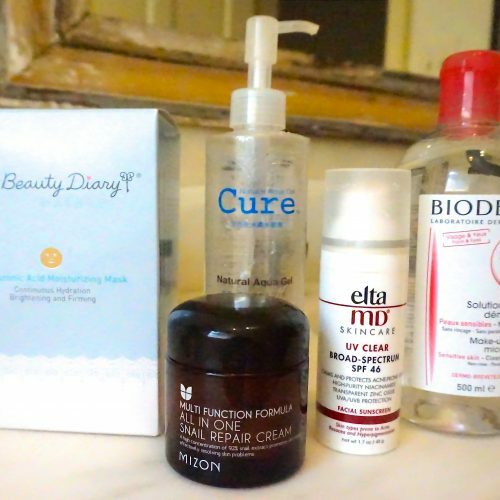 So the order of my current morning routine is splash face with water, apply SK-II Facial Treatment Essence, then Skinceuticals C E Ferulic (or this $20 dupe I have been experimenting with for a few months), the Mizon Snail Cream, and then Elta MD sunscreen. At night I double-cleanse (read more details on that in my blog post here), then I use Mizon snail cream like a serum before my heavier moisturizer (I’ve run out of my favorite night creams, the La Prairie Ice Crystal Cream or the Amorepacific Time Response Skin Renewal Cream). Alone the snail cream is not enough moisture for me, but it completely absorbs into your skin like a gel or serum, so it is a good layering product. 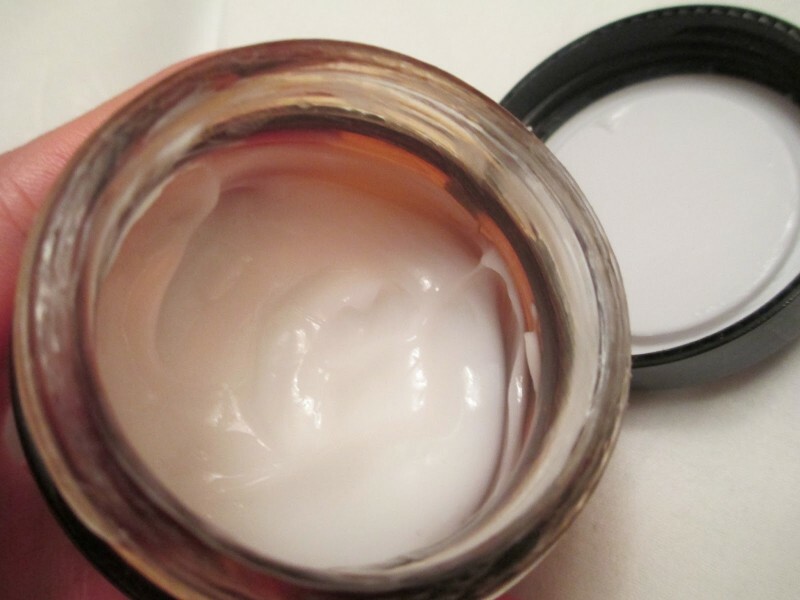 If you have oily skin, the Mizon cream alone might be enough. It is great for all skin types because it is very gentle and non-irritating! Also it is worth noting that I tried two other Mizon snail products that I was not as enthralled with. The company suggests adding a few drops of the Mizon Snail Repair Intensive Ampoule to the snail cream to add more moisture. I didn’t think this added much moisture at all, and felt like I still needed to follow up with a heavier moisturizer. I also tried the Mizon Snail Wrinkle Care Sleeping Pack (an overnight mask), and it was so sticky and gross and didn’t seem to do that much. 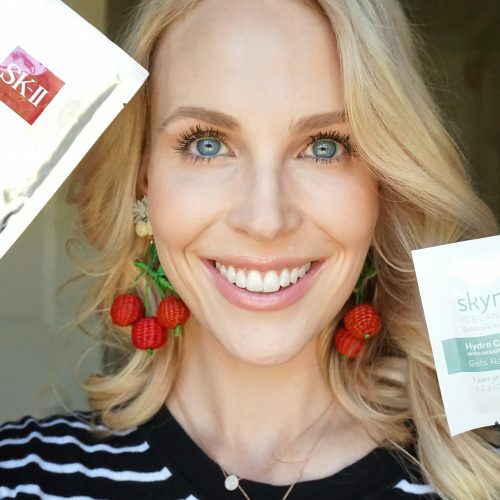 Stay tuned as I continue counting down my 2016 skincare favorites! I don’t think I could live without any of them. 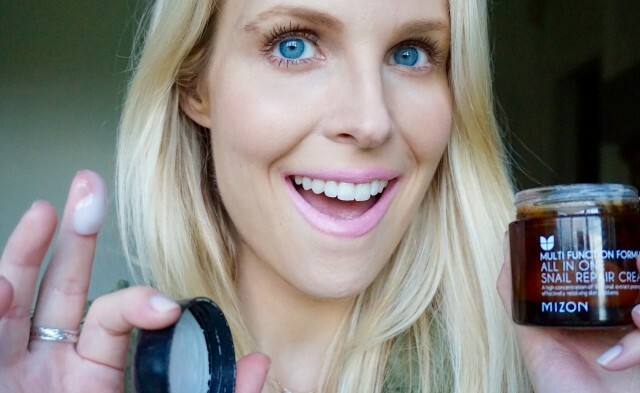 Throw Out Your Tinted Moisturizer!